Last year Nokia offloaded their mobile phone business to Microsoft, and now the company has released it financial results for the fourth quarter of 2014. Nokia saw an increase in its operating profits of 66 percent in quarter four over the previous year, with an operating profit of $512 million. Looking ahead, while 2014 was a year of reinvention, we see 2015 as a year of execution. We are already moving fast, with HERE sharpening its strategic focus, Nokia Technologies accelerating its licensing and innovation activities, and Nokia Networks increasing its momentum in growth areas including virtualization and telco cloud. 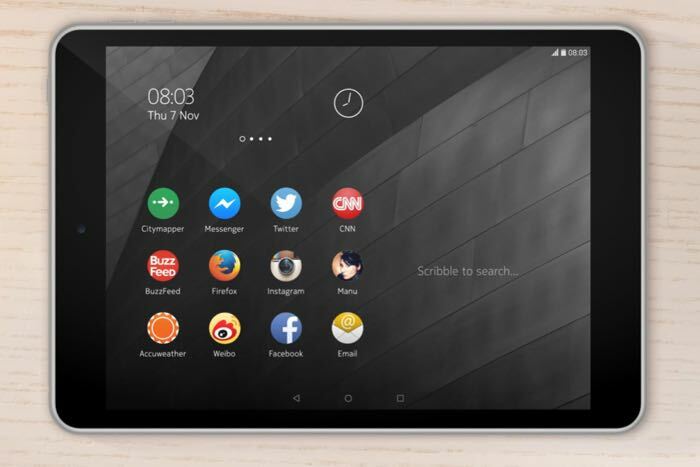 The company recently launched its first Android tablet, the Nokia N1, and the device seems to be popular as it ends up selling out within minutes of the device being made available. It will be interesting to see what they have planned for this year, you can see the companies full financial results at the link below.